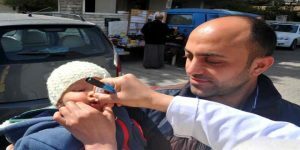 Aleppo/Damascus, SANA – A new national polio vaccination campaign was launched on Sunday targeting children under five via the health centers and mobile teams. 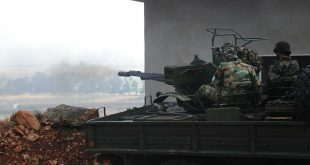 In a statement, the Ministry of Health said it has taken all technical and logistic preparations to ensure the success of the campaign to reach all targeted children, whose number is 2,750,000 children all around the country. 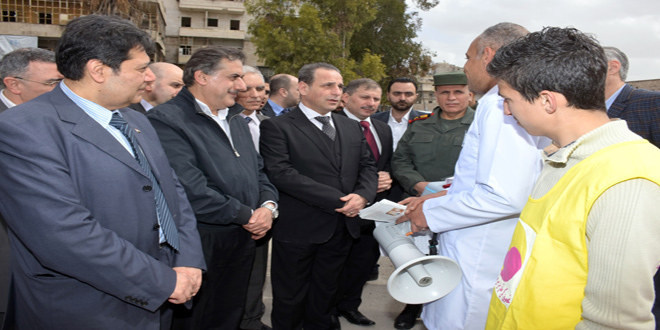 Meanwhile, Health Minister Nizar Yazigi visited al-Zabdiyeh Health Center in Aleppo city upon its inauguration, where he affirmed the ministry’s keenness to provide various forms of health care to everyone in all areas and immunize children through successive vaccination campaigns. 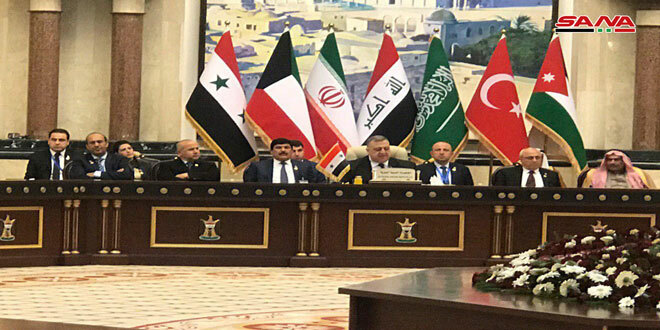 He pointed out that two other health centers (al-Furdous and Jeb al-Qubbeh) are scheduled to be re-opened in Aleppo today out of 11 centers after they have been rehabilitated due to their exposure to terrorist attacks. 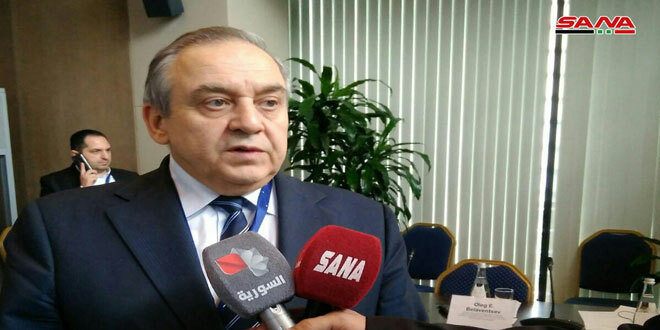 The Minister affirmed that the vaccines are being given free of charge and are safe and of high quality as they match the standards of the World Health Organization (WHO). For her part, Resident Representative of the WHO Elizabeth Hoff said the organization supports the Syrian Health Ministry’s efforts in the rehabilitation of a number of health centers in East Aleppo in preparation for the launching of the vaccination campaign. 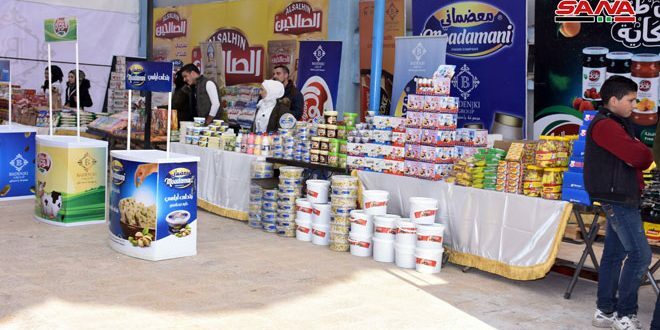 She noted that 7600 workers have been trained as part of the National Immunization Program to carry out the campaign, while 844 vehicles have been provided to accompany the mobile teams in all areas and provinces. Hoff pointed out that the WHO renewed its full commitment to supporting all national vaccination campaigns carried out by the Ministry of Health in order to contribute to maintaining the health of children. 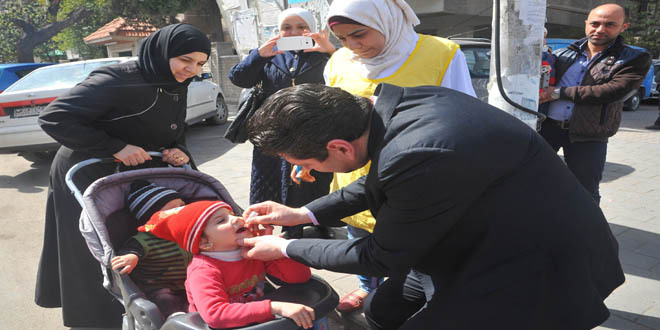 This is the 21st campaign to be launched by the Health Ministry since 2013 after polio cases were detected in Syria for the first time since 1995. 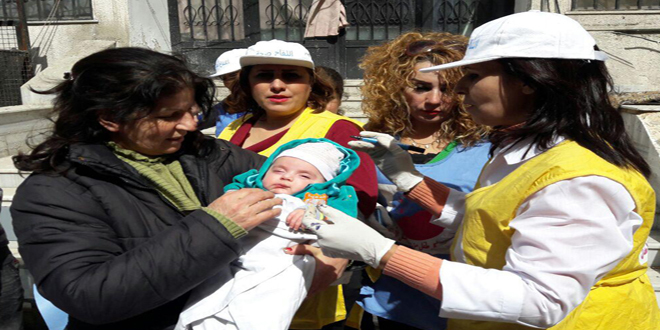 After this series of vaccination campaigns, Syria has been announced polio-free as no cases have been detected since early 2014.